The Year to Be Selfish…. I have touched upon this topic before but I think it’s so important that I have to mention it again, being selfish. 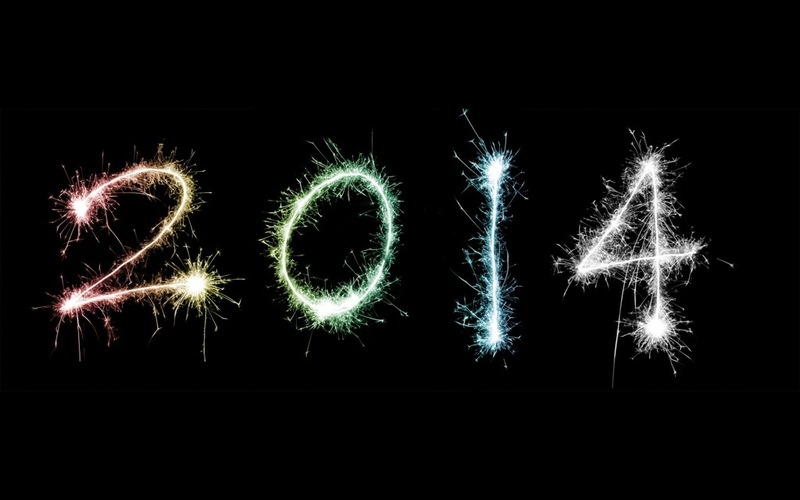 As most of us set our goals or resolutions for 2014, I assume most are going to be in the health category. These goals are for you so they are intended to be selfish so it should be totally acceptable to be selfish to obtain healthy changes in your life. It’s all about standing up for yourself and taking on the naysayers and haters, because no one else will or can take care of your body and health. Make your goals public and I bet you find others with the same goals and BAM you have others to be selfish with for the common goal. My own experience, and actually one of my goals for this coming year, is to have more like minded people in my life. I’m very happy with things I’ve accomplished but at the same time I’ve isolated myself and know I’ve missed out on being that much better. It can be scary to put your business out to the whole world, but think about all the other crap people put on Facebook and if it’s for your health it’s worth it. Flip the script and if you see someone else with similar goals approach them, what’s the worst that can happen they say “no”? That’s the best part about social media it’s easy to be brave at a keyboard, send a little private message saying “hey, I have those same goals you posted, you want to knock this out together?” Again this is going to be one of my biggest personal goals to focuses on in 2014, being part of an awesome tribe of people. Also have a couple sets of goals, have your big goals and also have your “confidence” goals, these goals are shorter term and have higher rates of success which in turn keeps you more confident on achieving the big ones. The biggest thing is to be ready to stumble, be ready for others to question you, and try to bring you down. This WILL happen and this is when it’s all about being selfish! Make it the greatest year of your life, health is the greatest thing you can give not only yourself but everyone else in your life. I’m going to create a page just for my 2014 goals for everyone to see and if you think I’m slacking or just wonder what’s going on with a specific one, call me out. No feelings will be hurt…. Tags: 2014, diet, family, fat2plant, fitness, goals, health, motivation, Running, vegan, weight loss, Wordpress | Permalink.